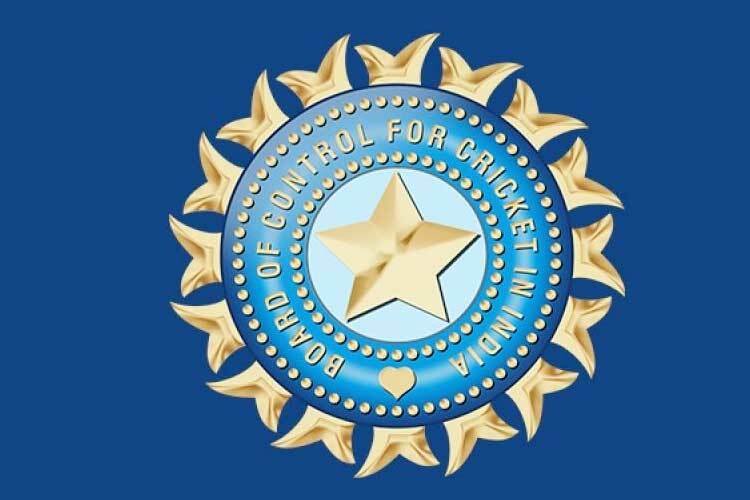 Breaking: Just hours before the second ODI between India and New Zealand, Pune Curator Pandurang Salgaonkar was exposed in a sting operation by India Today, while selling the pitch to the bookies. Pandurang was seen fixing the pitch, promising of tampering. He was barred by the BCCI from entering the stadium with immediate effect. A probe has been ordered into the incident. A final decision on whether to cancel or continue with the ODI, will be taken soon. Strict action to be taken against the Curator.